MeriNannies offers you top quality nanny services in Chamonix. Please see bellow some useful info about the resort and kids' activities in Chamonix. 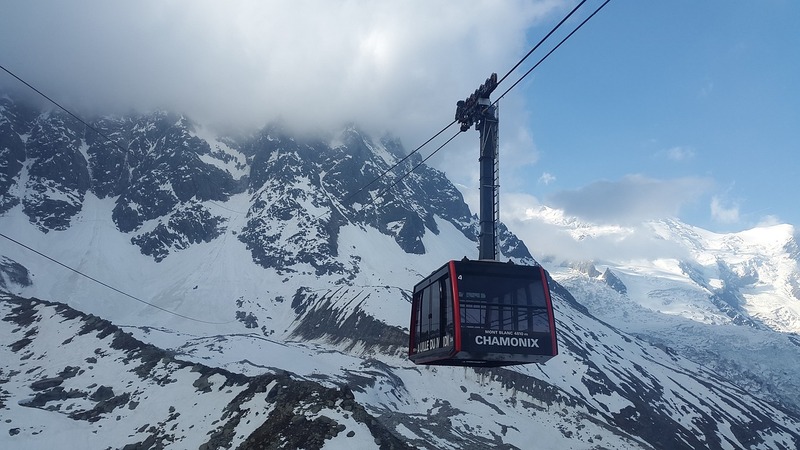 There are many activities to choose from in Chamonix, we love taking children to Chamonix nature and animal park with marmots, chamois and bouquetins in Les Houches. The paths are friendly and can be accessed by a pushchair, this is a great place to spot some animals in their natural environment. A familiar sight in Chamonix is Dr Zhivago and his finely dressed horse – kids can snuggle amongst the blankets in the back of his sleigh and see the sights of Chamonix on a horse-drawn tour. Enjoy some breath-taking views of Mont Blanc by cable car or helicopter above Aiguille Du Midi. There is also swimming, bowling, soft play, ice skating, indoor climbing, sledging , little train rides in town, library, and of course lots of picturesque walks and bubble rides. Chamonix is at the foot of Mont Blanc and is a traditional town which has became the world capital of mountaineering and can be busier in the summer than the winter. It is actually 5 ski resorts spreadout along the valley – Les Houches, Le Brevent, Flégère, Argentiere/Grands Montets and Le Tour/Balme. Apart from the connection between Flégère and Brévent the areas are seperate and generally it is not possible to ski to the valley floor. 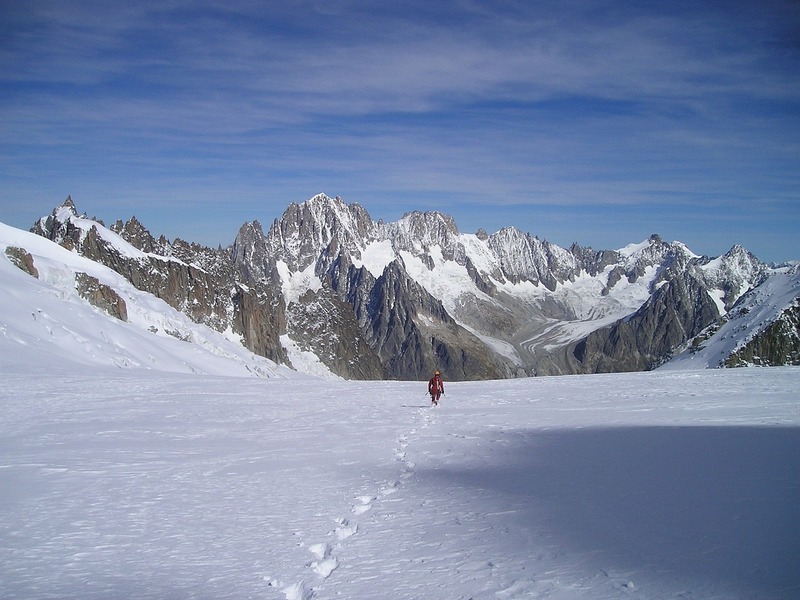 There is also the famous “Vallée Blanche“, accessed from the Aiguille du Midi. This is 20km off-piste run through glaciers and crevasses, with some of the best scenery in the Alps. It’s approx. 88km from Geneva airport so a short transfer. Other main airports are Lyon-St-Exupery-220km and Turin-171 km. There is also a train and bus system that runs along the valley. This comprises chalets, apartments and hotels, with many companies offering flexible breaks to take advantage of low cost midweek flights and the short transfer time from Geneva. Chamonix has lots of good restaurants, bars, cafés and nights clubs so there’s plenty of apres ski.